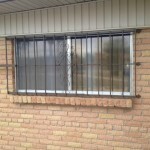 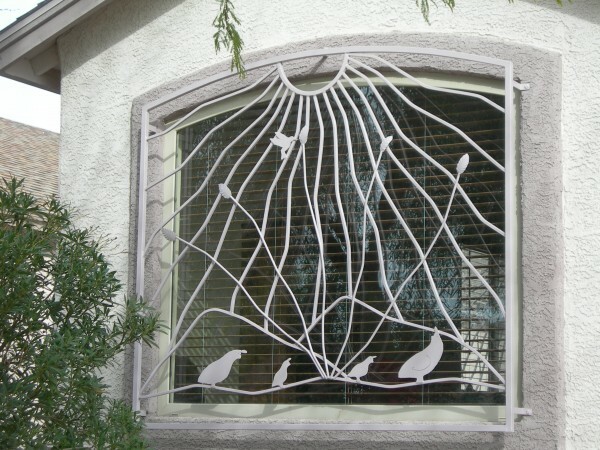 Windows can be the weak links in a secure home; however, with one-of-a-kind window guards, The Larger Company can provide the security you need and the decorative flair you desire. 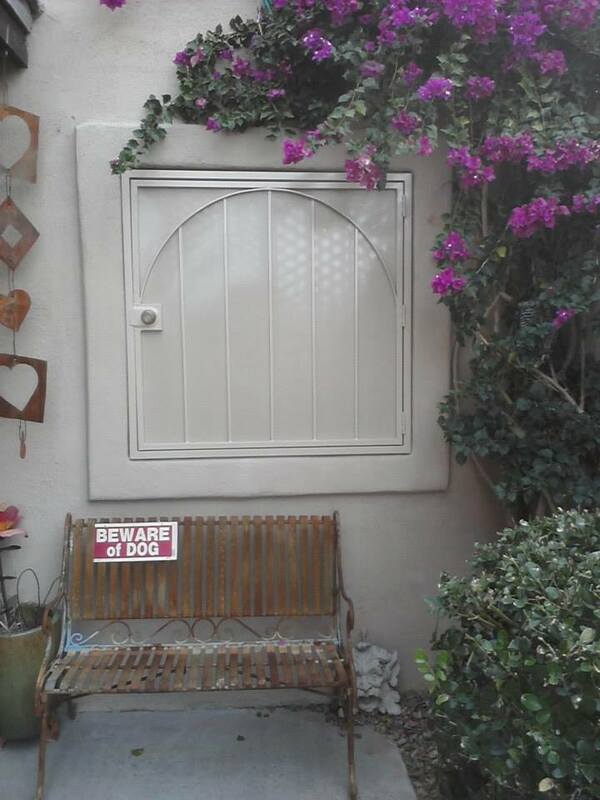 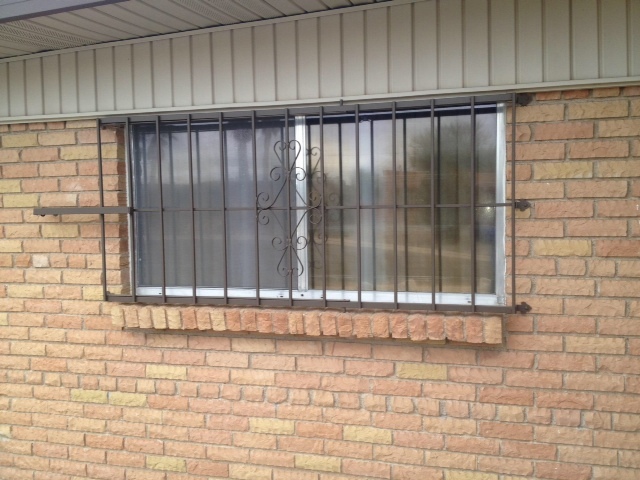 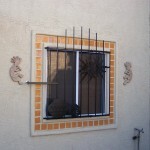 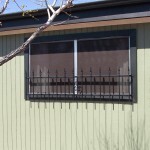 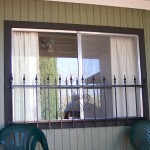 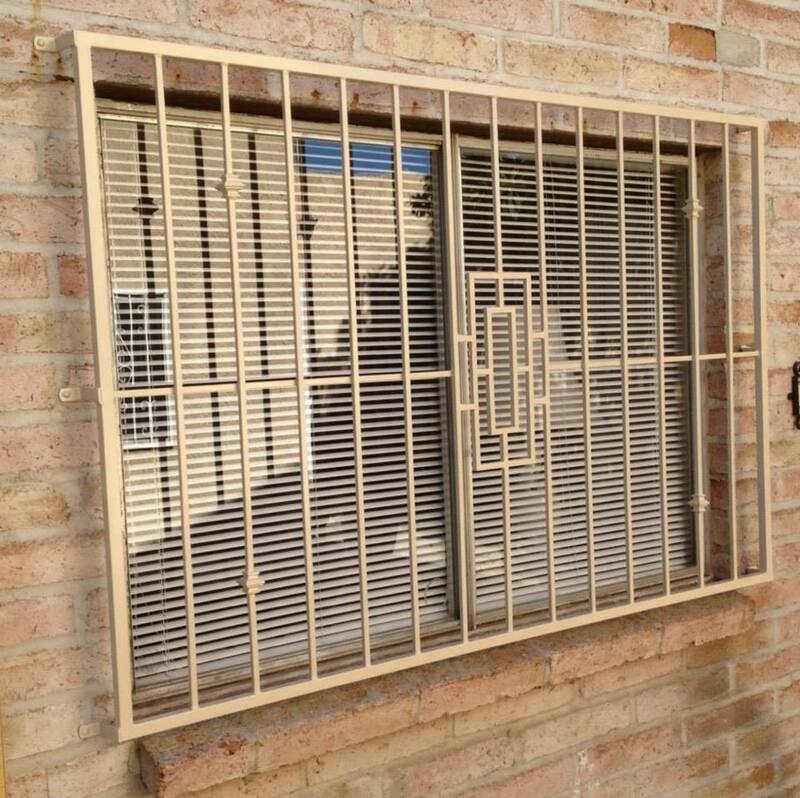 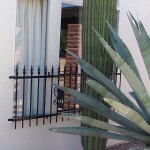 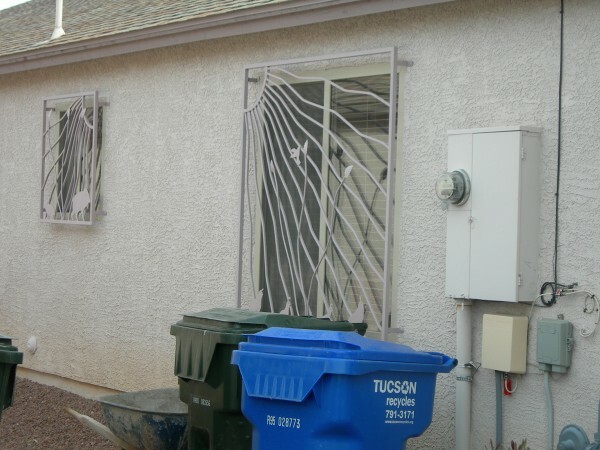 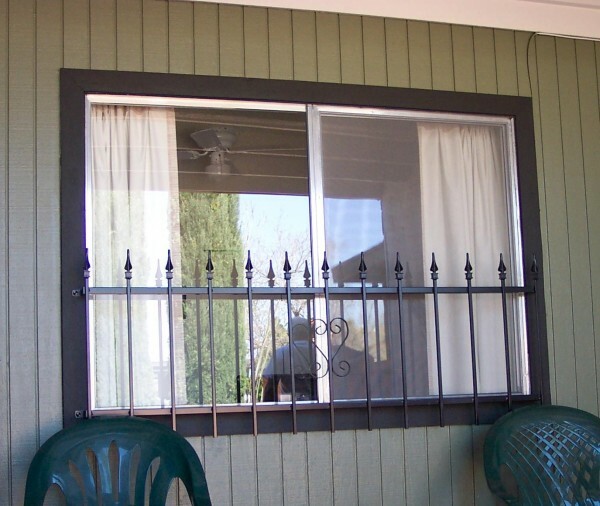 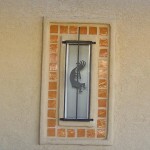 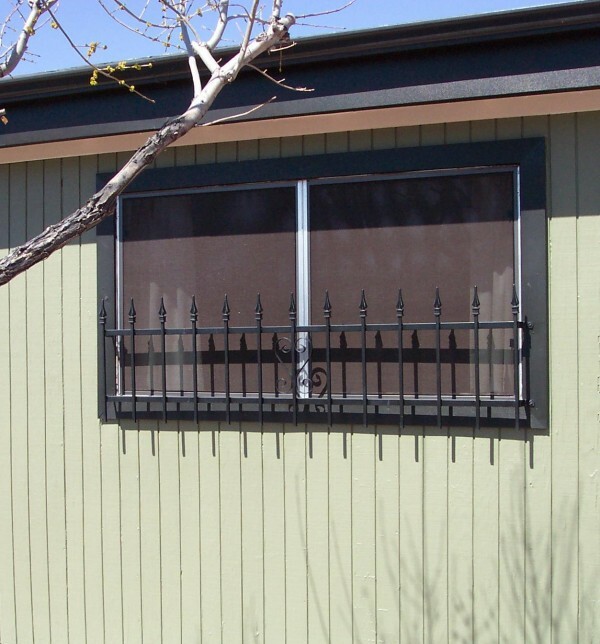 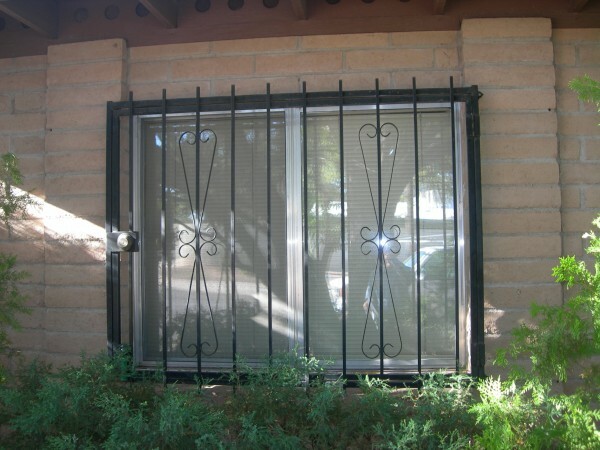 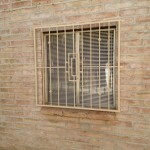 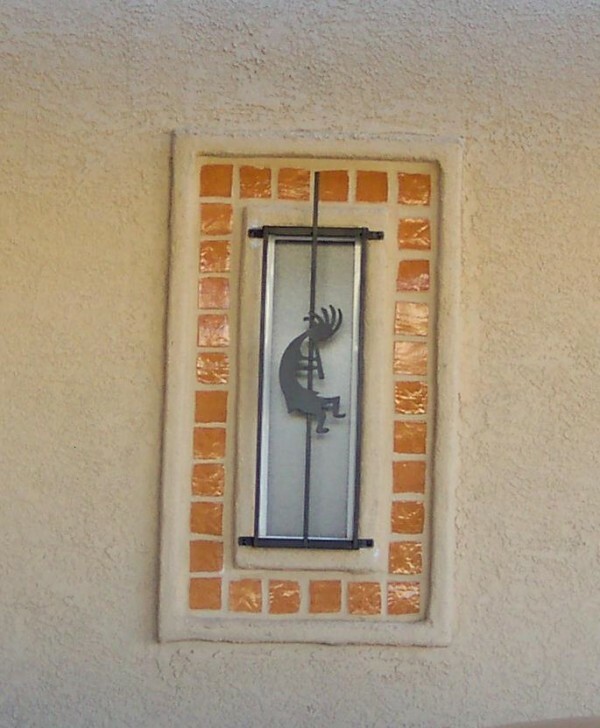 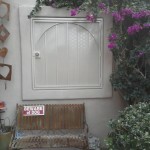 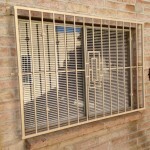 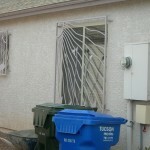 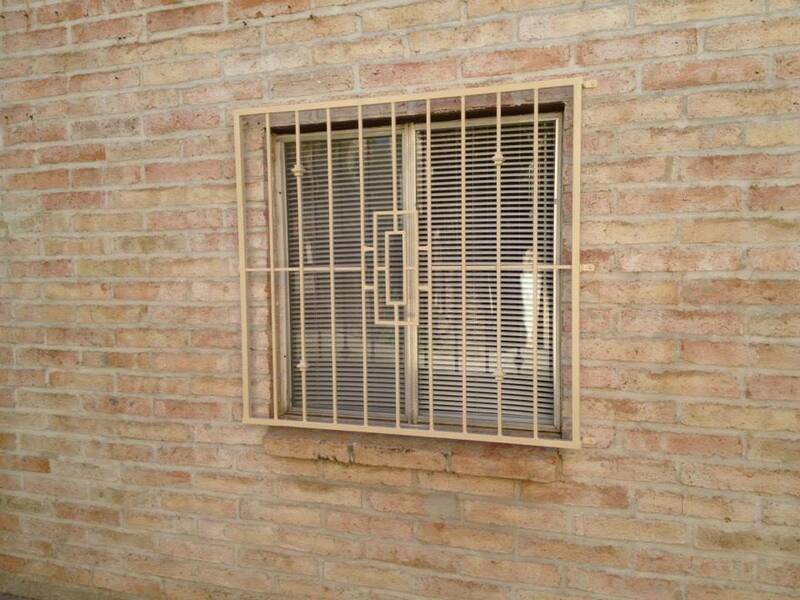 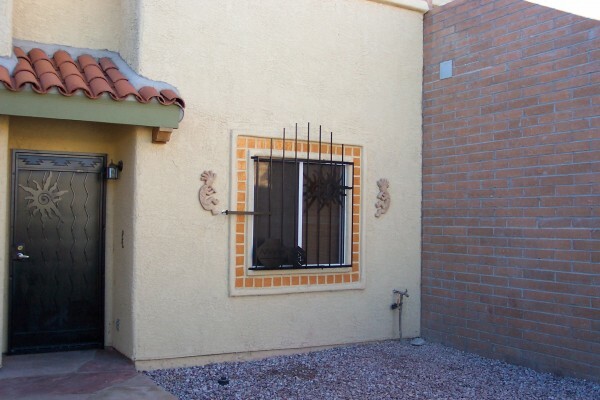 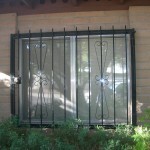 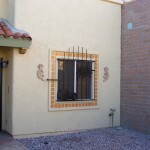 While window guards are a great addition to the security of your home, it’s not uncommon in the southwest to add window guards simply as decorative pieces. 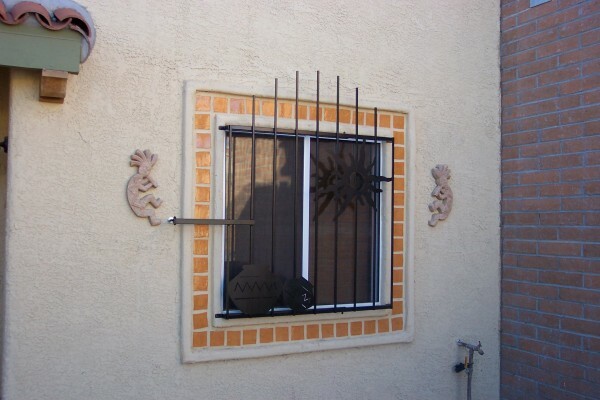 Window guards offer you the chance to be creative and unique with your home’s design without altering its structural integrity. 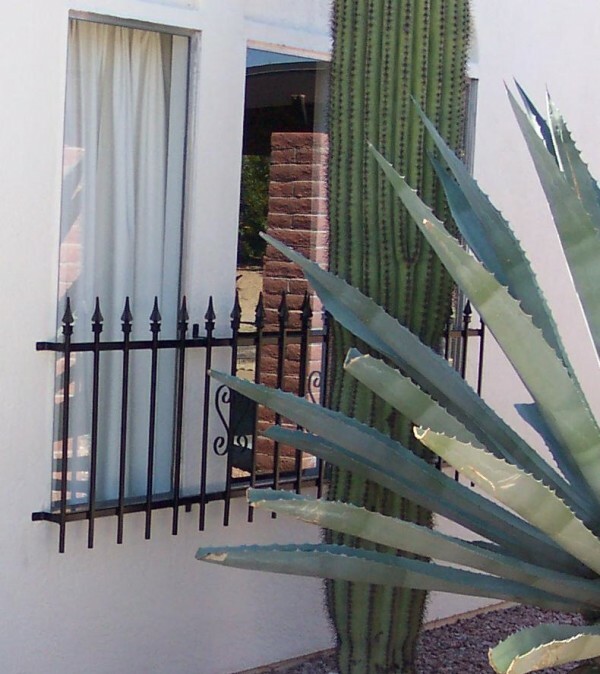 Keeping our clients’ safety as top priority, we equip particular window guards with quick release features in case of fire or other emergencies requiring access through a window. 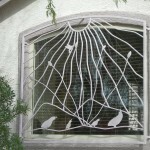 Choose from one of our many beautiful styles or bring us your own design idea.